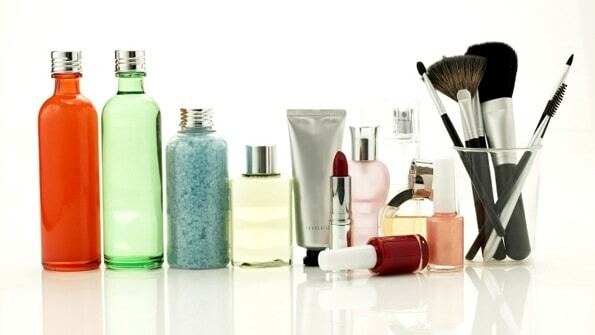 Are you curious as to what drugstore brands you can depend on to be cruelty-free to animals? After much research, I’ve compiled a list of brands that do not product test on animals. This is in no way meant to be an exhaustive list. If you have any additions to the list, please let me know! Disclaimer: This does not mean that I do not use brands that are not on this this. I just like to know which brands are cruelty-free so that I can make an informed decision. 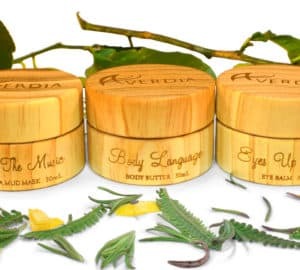 Andalou Naturals – Wonderful skincare products at reasonable prices. Amope – Finally, a foot care brand that’s also cruelty free. Ardell – Stunning false eyelashes that range from office appropriate to an glamorous evening out. Australian Gold – A sunscreen brand that you can count on to keep your skin healthy! Burt’s Bees – This earth-friendly skincare line completely supports no testing on animals. Certain Dri – If natural deodorants don’t work for you, this is a cruelty-free antiperspirant option. Derma E – Of course this brand is cruelty-free and vegan, plus, I have heard wonderful things about their Microdermabrasion Scrub. 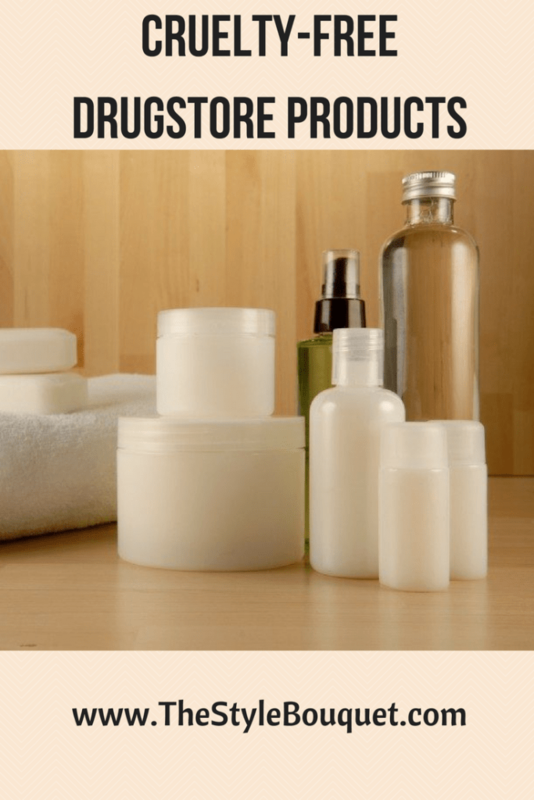 Desert Essence – This brand produces bath and body products with natural ingredients like coconut oil, jojoba oil and tea tree oil. Dickinson’s – If you love witch hazel, you’re in luck because this entire skincare line is made with it. Duo Lash Glue – A false lash lover’s favorite – all cruelty-free. ELF – ELF products continue to be a favorite! They have a ton of options and the price is spot on. Essence – A budget makeup line that has some great selections. Their highlighter has gotten some great reviews! Every Man Jack – This is a popular line of skincare and shaving products for men. It can be found at Target and Walmart. Flower Beauty – Drew Barrymore’s line is available at Walmart stores. 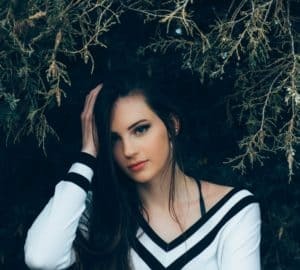 Giovanni – Cruelty-free hair products can be hard to find in drugstores, but you should be able to find Giovanni at most drugstores and big chain stores. Jason Naturals – This is another one that’s been around for a long time – and for good reason. They have great shampoo/conditioner, dental products, lotion and body wash.
Jordana – This beauty line has some amazing lipsticks and glosses. J.R. Watkins – This skincare line contains body wash, soap, lotion and even cleaning products all of which are all-natural. They have been around for many years and for good reason. Also, the packaging is quite attractive. Kiss Lashes – Budget-friendly false lashes and lash glue in many styles. Kiss My Face – This brand has been around for quite some time. Their body lotions and soaps are some of the best. Milani – This cosmetics brand has shades for every skin tone! nügg – Try these single-use cruelty-free face masks specific to your skin type. Also, check out their monthly beauty box subscriptions. 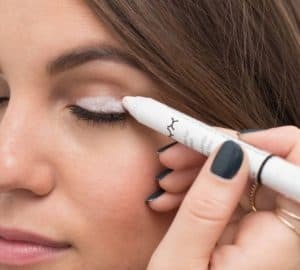 NYX – NYX has added several new products lately to really make your Instagram shine! By adding tons of Instagram-friendly makeup, it makes it easier to pick out what is going to look great on camera! Orly – Cruelty-free and vegan nail polish! Need I say more! Pacifica – Beautiful packaging is only the beginning! What’s inside is terrific skincare products. Pixi Beauty – I have several of their products and love the brand! You can find them at Target. Pur Cosmetics (PurMinerals) – They have some fantastic mineral makeup options. Physicians Formula – Physicians Formula runs the gamut for choices in makeup. They have a great bronzer and highlighter selection. SheaMoisture – Their products include hair, skincare, makeup, and every products for baby. Look for their products are your local drugstore as well as Target and Walmart. Sonia Kashuk – You can find this makeup artist’s inspired brand at Target. Tom’s of Maine – These cruelty-free products include toothpaste, mouthwash, soap, lotion and body wash for the whole family! The brand is now owned by Clorox (not cruelty free), but this brand remains cruelty-free. Ulta House Brand – If you shop at Ulta, you can pick up their budget-friendly color cosmetics and be shopping cruelty-free. Wet ‘n Wild – I used this brand quite a lot when I was a teen and it’s a great introduction to makeup for younger girls. Yes To – Yes To can fulfill your every skincare need – find it at drugstores everywhere!